Finally! After your awesome support throughout the Greenlight campaign, Cuit is now finally on Steam. Also, listen to the official OST preview, composed by Aljosha Konstanty a.k.a. AK. Pricing: 2.99€ with 33% discount on the first week after launch (1.99€). In CUIT, it is only you and your mind. 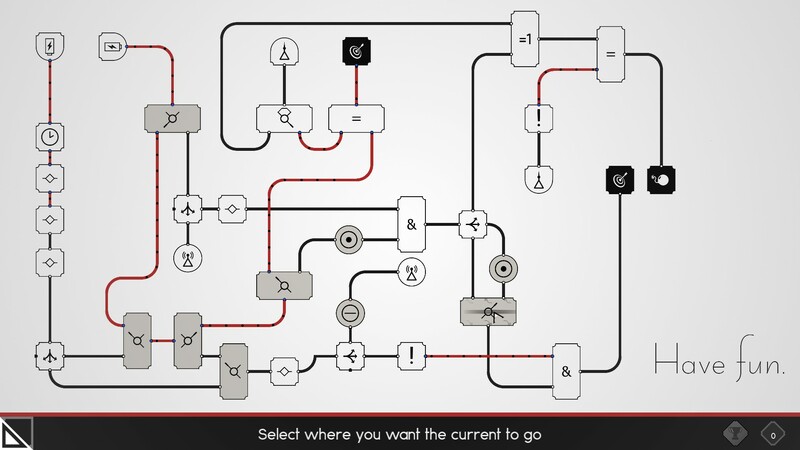 A challenging and relaxing puzzle experience, ready to test you from top to bottom. 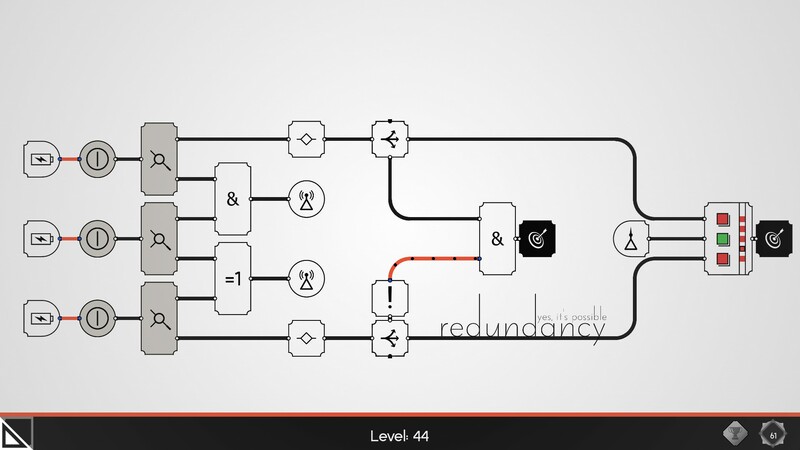 You are given a circuit. Interact with the buttons to navigate a current from the battery to a special target - Just make sure to avoid all the explosives, or you will have to start all over again. Sounds easy? Try it. And guess again. The term "challenging" is very overused these days. But to finish CUIT, you'll have to do your very best of logical thinking. But don't worry: CUIT is a perfect pastime for everyone, who likes to challenge their mind every now and then. No need to be a superhero. 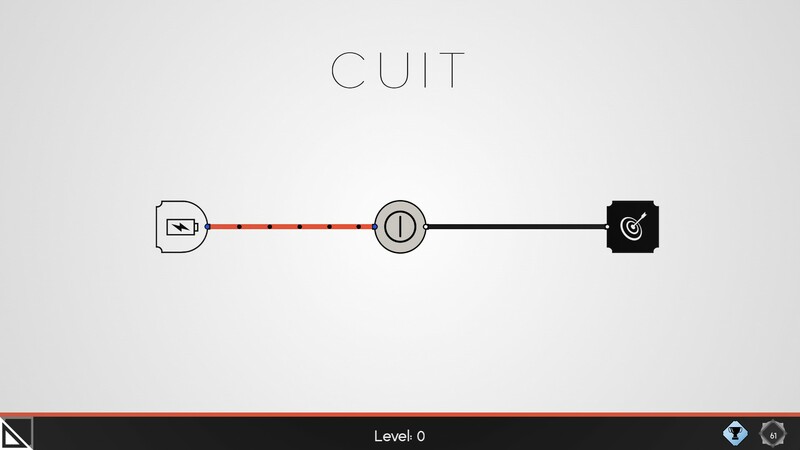 CUIT is more than just a puzzle game: Create and share your own levels and playlists with the world and explore the wildest and most insane creations of the community - In CUIT, you are not restricted to only puzzles: With it's native support of logical operations, you can basically create functioning computers within it - The only limitation is your mind. Level up through 4 tiers and 60 ranks, solver over 100 levels, earn the golden trophy's for each and unlock new backgrounds, special puzzles and gather all Steam-Achievements. 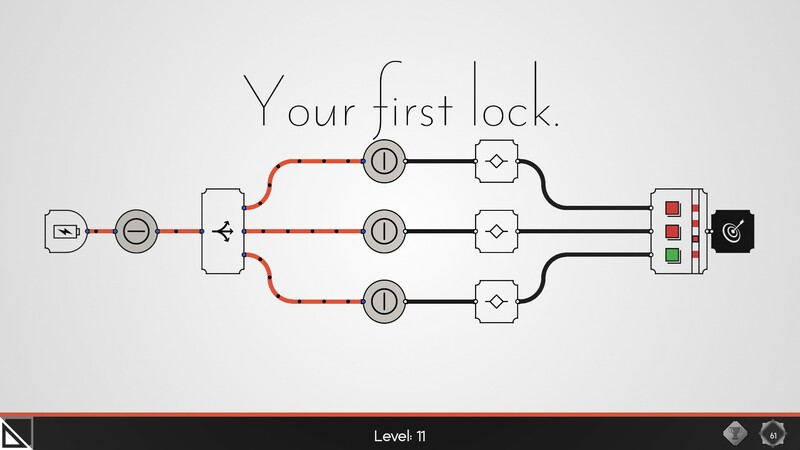 Create your own mind-bending levels and watch others loose their head over it. Come in - relaxe - and have fun!